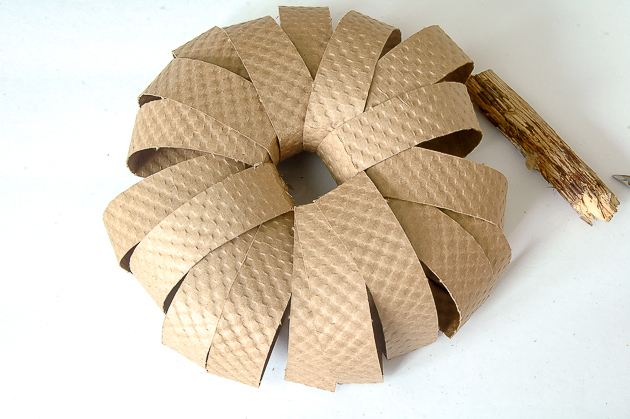 Create the perfect natural pumpkin using cardboard coffee cup sleeves! I can't tell you how many mornings I rush out of the house with a cold cup of coffee in my hand. I have all intentions of drinking it hot, but by the time I let the dog out, get her in the crate and get the kids packed up and out the door my coffee is cold. Who can relate? I make my coffee in to-go cups (because I'm too lazy to wash out mugs, ha) and never end up using the cardboard coffee sleeves that come with the cups and lids. Who needs them anyway when your coffee is never hot? I was getting ready to throw all the extra sleeves in the recycling bin when I got an idea, pumpkins! Don't you love when inspiration strikes out of nowhere? 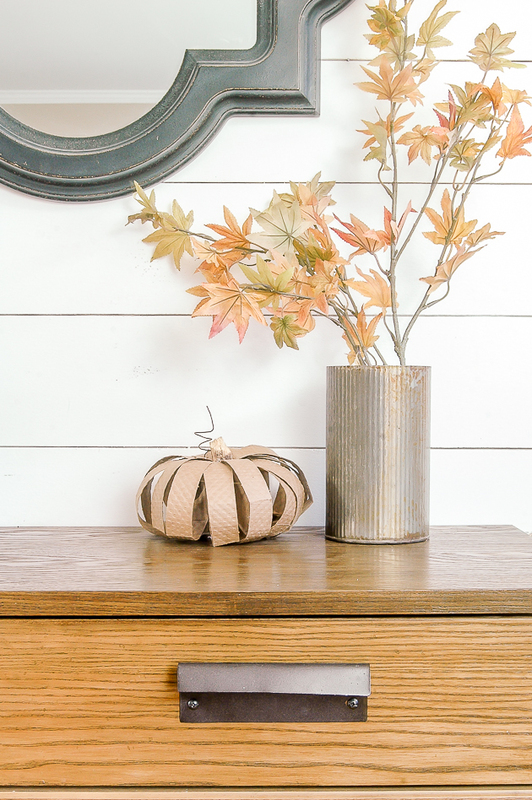 You've seen the mason jar lid pumpkins before, right? 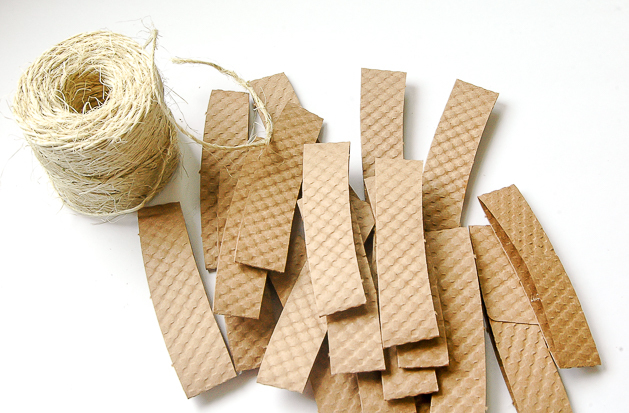 These little cardboard sleeves were perfect for getting a similar look and they were absolutely free for me to make. 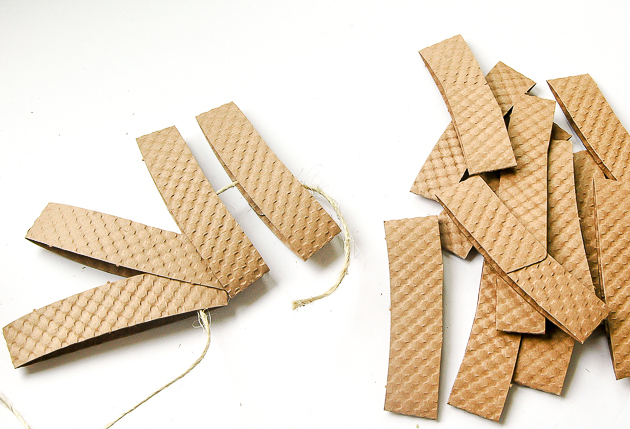 I started with about 10 cardboard coffee sleeves that I cut in half. 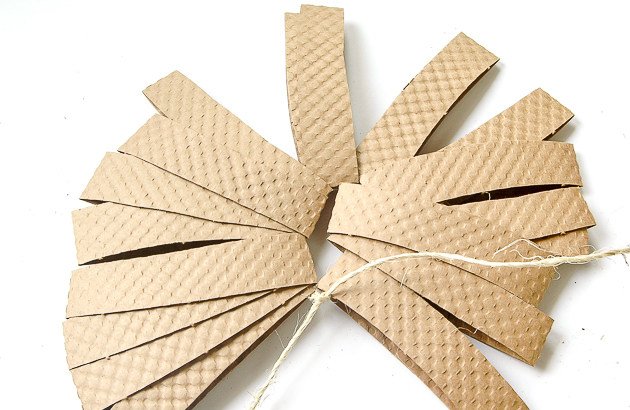 I wasn't sure how many cardboard pieces I was going to need to actually form a pumpkin, so I just grabbed a bunch and started threading them through a piece of twine. 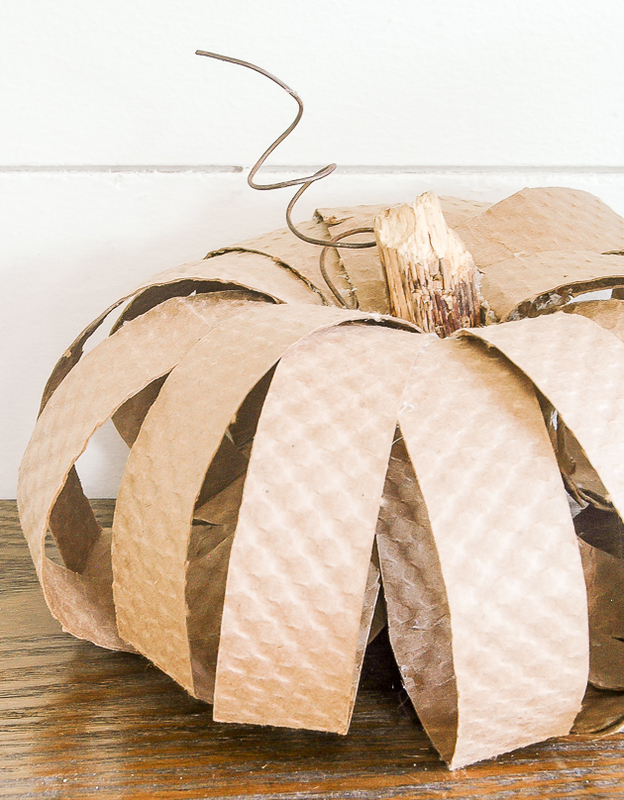 You'll want to make sure to keep the part where the cardboard connects facing towards the inside of the pumpkin. I ended up threading 18 pieces before tying off the twine. 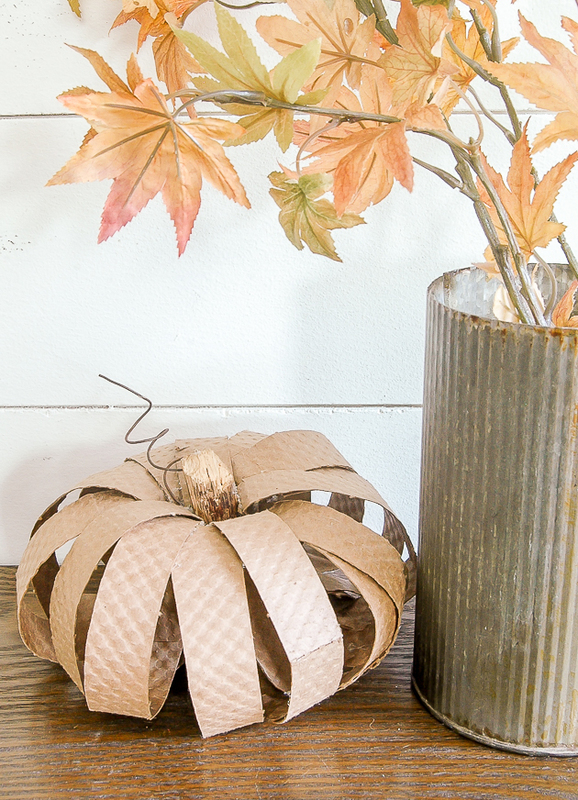 You'll have to work with the pieces to "fluff" them up to actually resemble a pumpkin. I think I ended up cutting out 2 or 3 pieces to get the shape I wanted. Once I was happy with how my pumpkin looked I grabbed a piece of wood and glued it in the center. 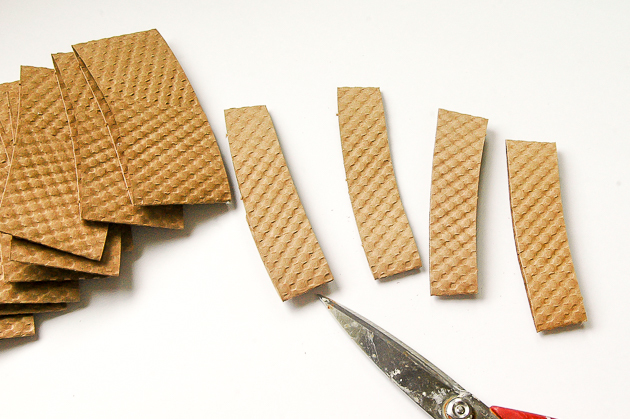 I also glued a few of the cardboard pieces together to help keep the shape of the pumpkin. 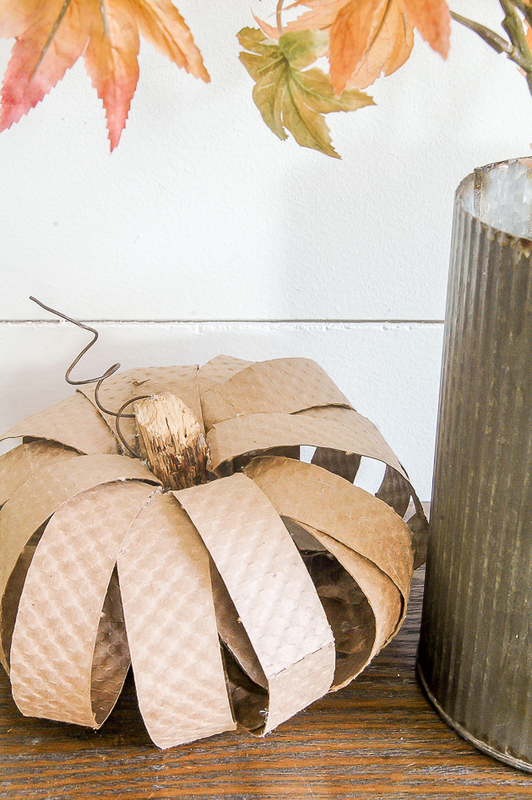 You don't have to add the rusted metal craft wire, but I always like to add a piece to the stalks of my pumpkins. 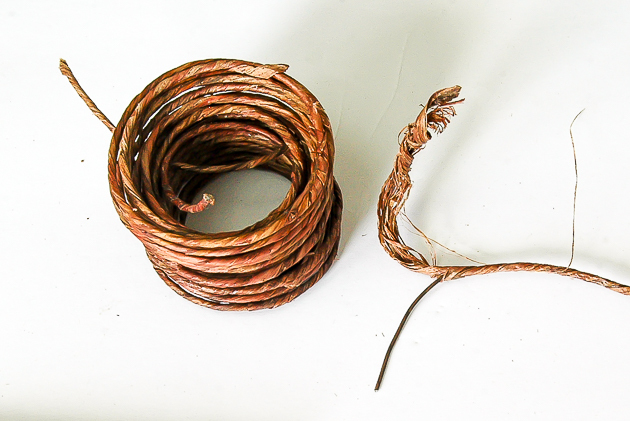 I simply unravel the outside casing of craft wire to reveal the rusty wire inside then wrap it around a pen to create a spiral. 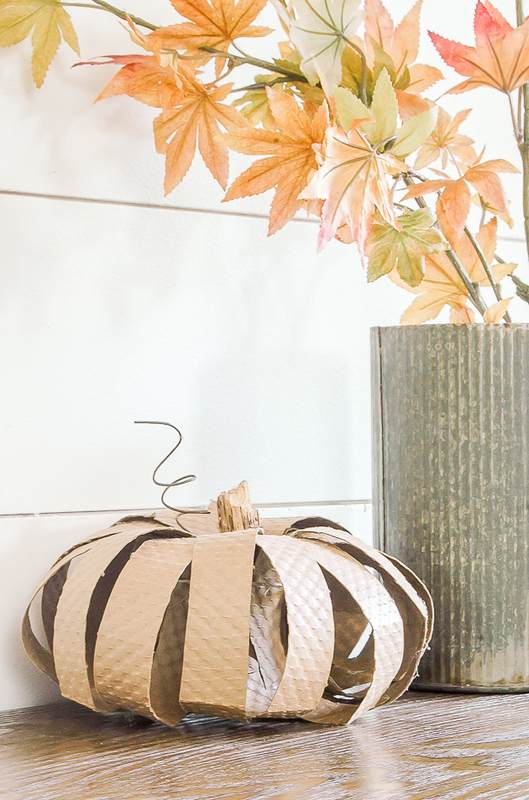 I did end up hot gluing a few pieces of cardboard to the pumpkin when I was all done. You'll just have to play around with it until you are happy with the shape of your pumpkin. What do you think? 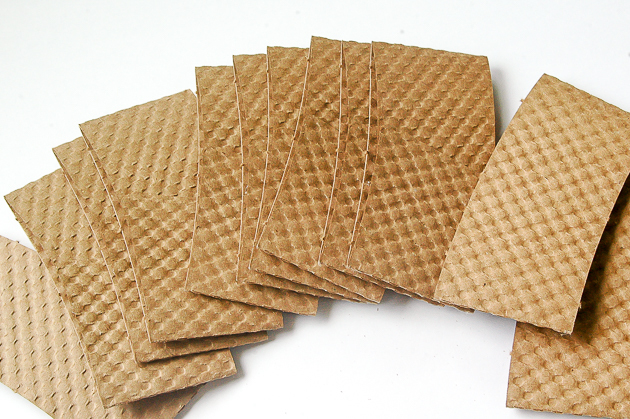 Am I the only one who thought of making pumpkins out of cardboard coffee cup sleeves? 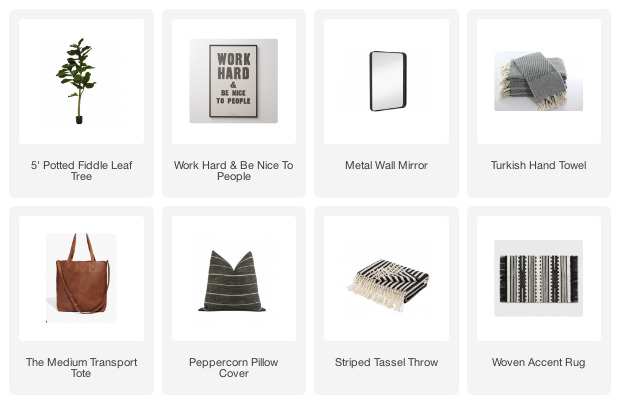 I have to admit, this was definitely one of those "I think I can make something, but I'm not sure how it will turn out" projects. Love it! 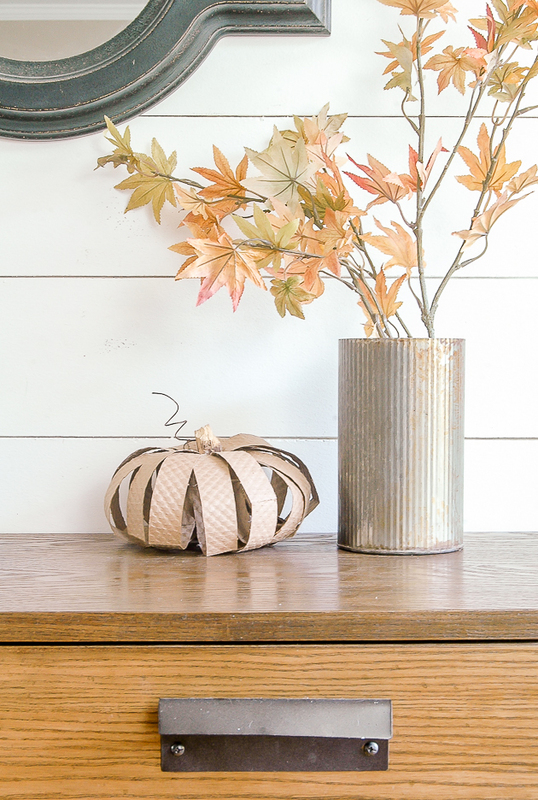 How cool to make a homespun pumpkin in a neutral color and with things we use everyday. This is a great idea. I can see a cluster of them setting on a table or bookcase, or with a tin can vase like you show. Thanks for sharing. 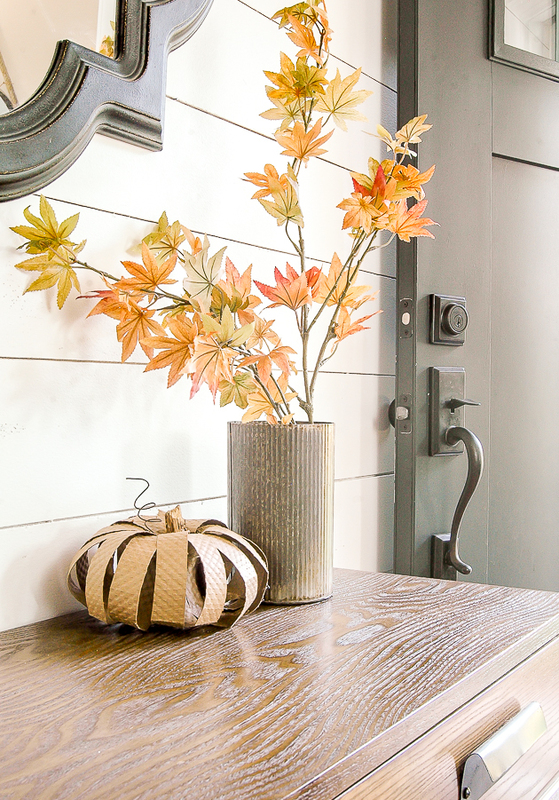 I just love DIY stuff, this shows that how simple household items which seem of no use could be used to create wonderful things. Love how you made this. Very inspirational.